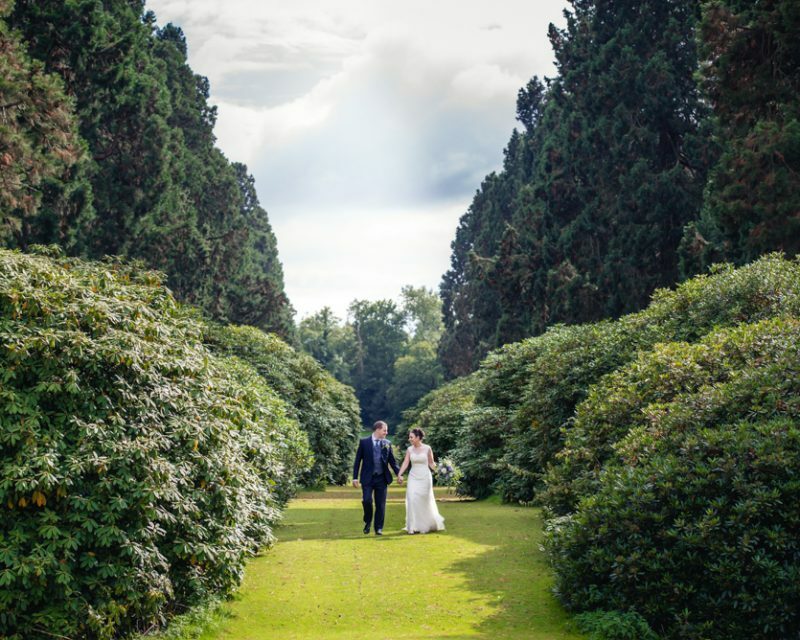 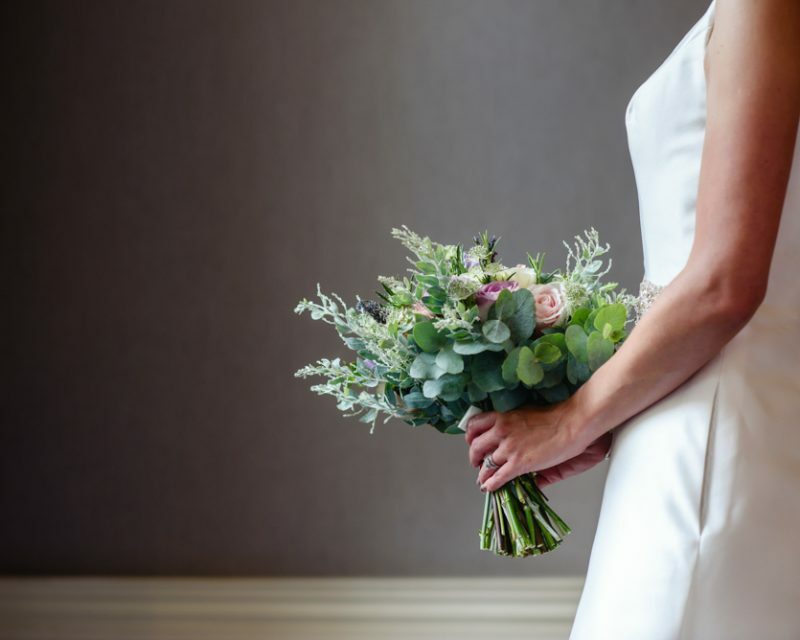 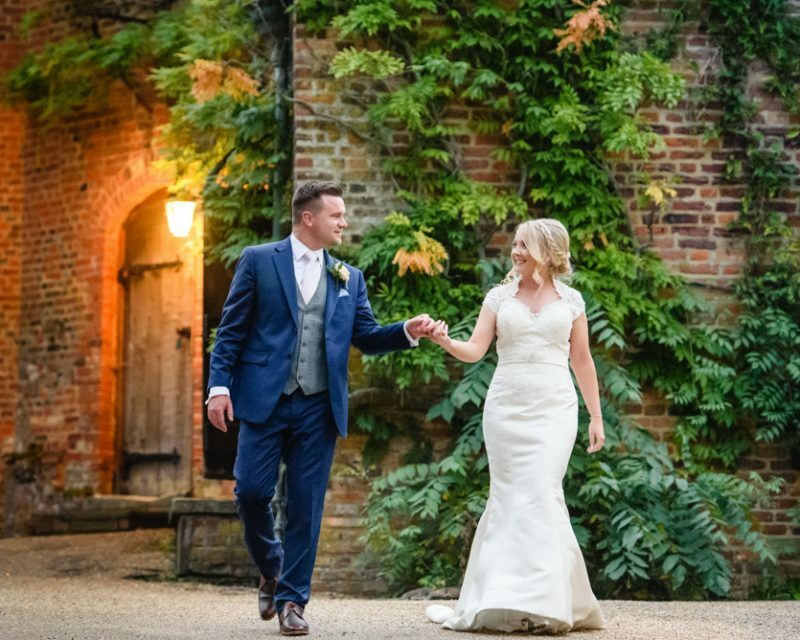 I am proud to announce that Ashridge House in Berkhamsted, Hertfordshire have kindly chosen to feature one of my favourite wedding photos, taken in August last year, as the main wedding image on their website. 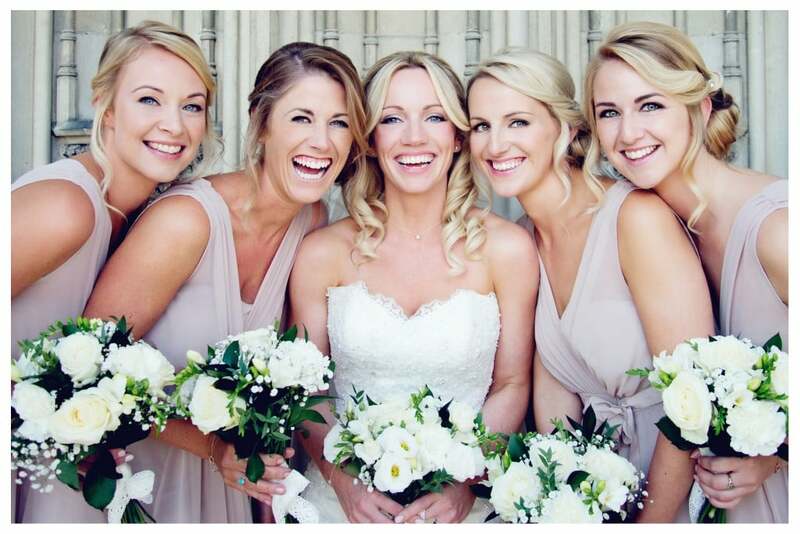 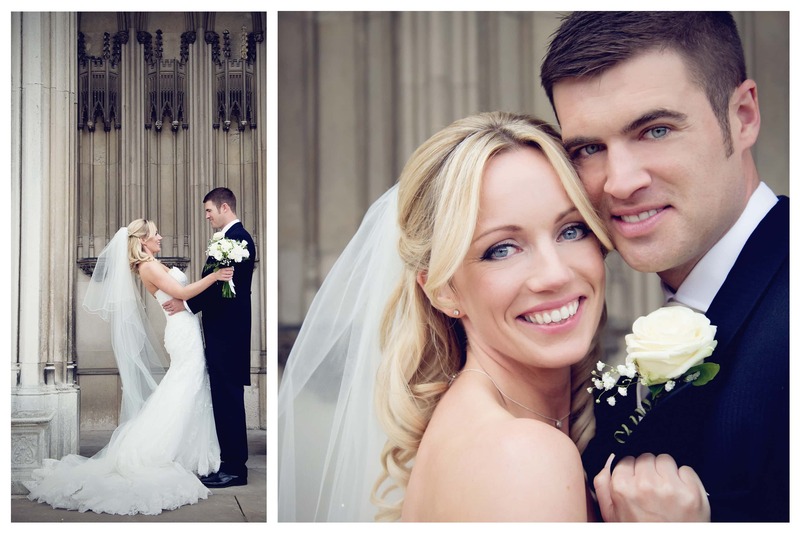 Ashridge House is a superb venue and it was a pleasure to shoot the Langdown Wedding in such wonderful surroundings. 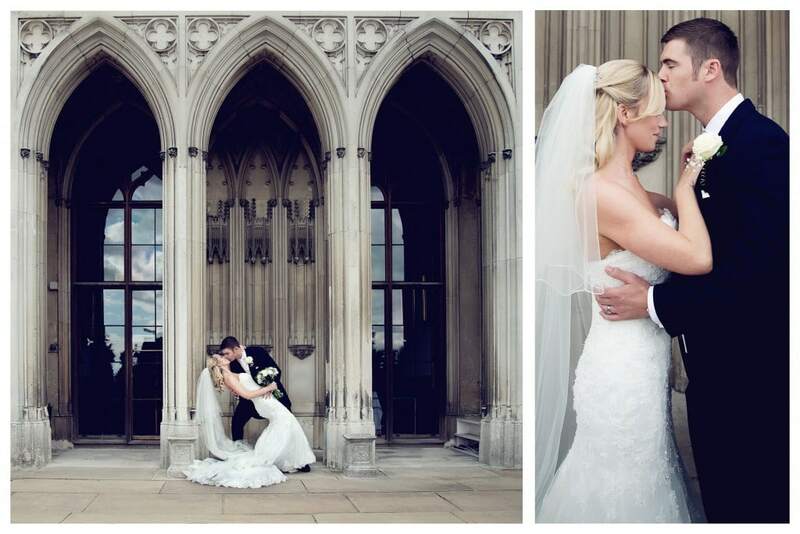 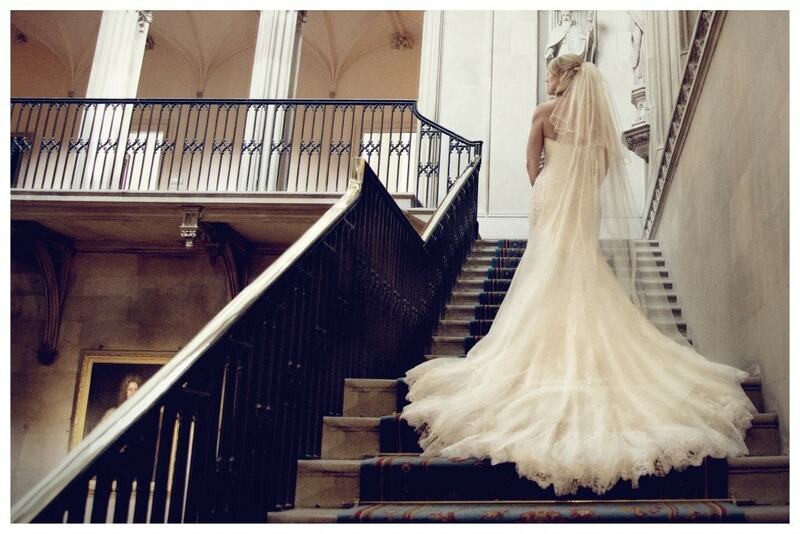 Here are a few of my favourite photos taken at Ashridge House, Hertfordshire.